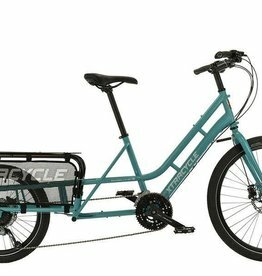 Discover the ultimate cargo bicycle, a shape-shifting, do-it-all, ready-for-anything machine designed to handle whatever you want to haul—and evolve with your needs. 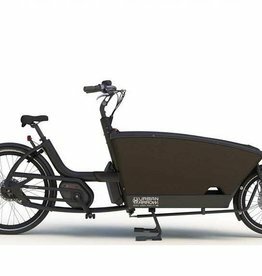 Whether you want a fully personalized electric cargo bike or a classic mechanical ride, our Edgerunner offerings have you covered. 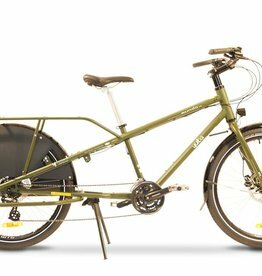 Xtracycle are cargo-bike artists and the Edgerunner is our canvas! Why go electric? It’s just like riding a bike—only with superhuman strength! 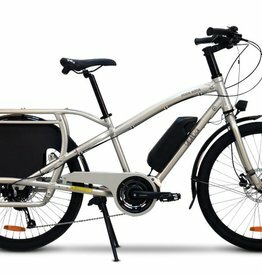 With the Bosch electric-assist drive system, you’ll be able to carry virtually anything—like multiple kids and a few bags of groceries—to the top of the tallest hill. It’s easy! Flip on e-assist, adjust the level of boost you want, and ride like the wind!